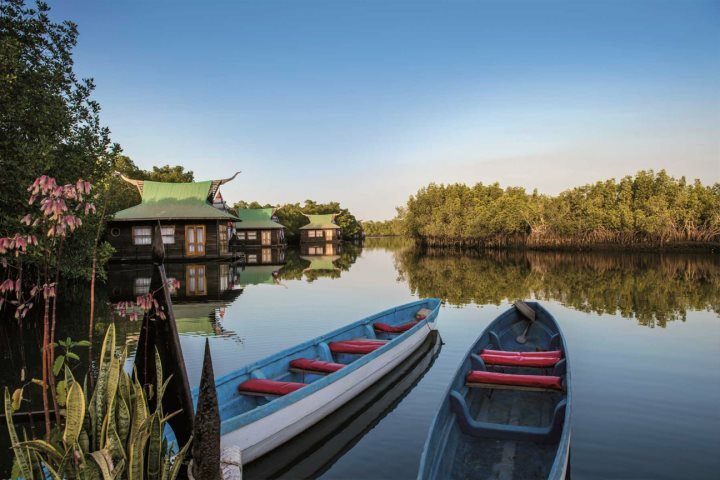 Karen, our Destination Expert, brings news from The Gambia of full hotels, celebrations and a new resort in Senegal. Another winter season has come to an end – and what a fantastic season it has been! Hotels were busier than I have seen for several years and this trend is likely to continue for the next year, as people realise what a fantastic destination this is for a holiday. 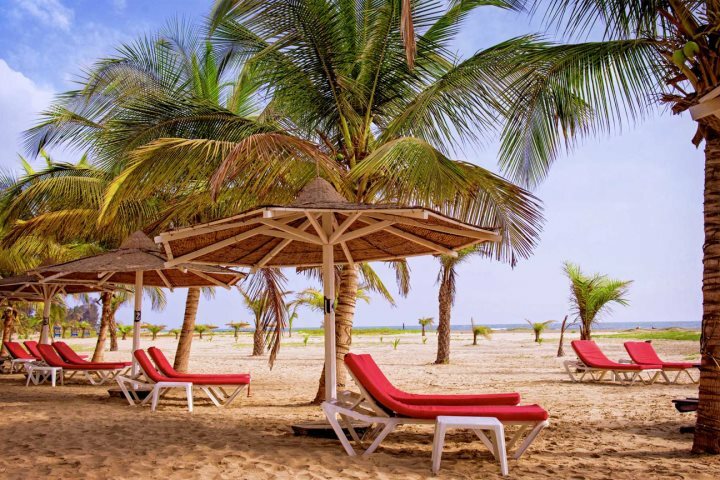 Many hotels filled early this year for holidays in January through to March, so early booking is a must, however, The Gambia has so much to offer at other times, in particular in December and April (when prices are often cheaper). Having just spent a week there recently, I can vouch for the fact that the April climate is perfect, the beaches are uncrowded and there's plenty to see and do around resort areas and beyond. 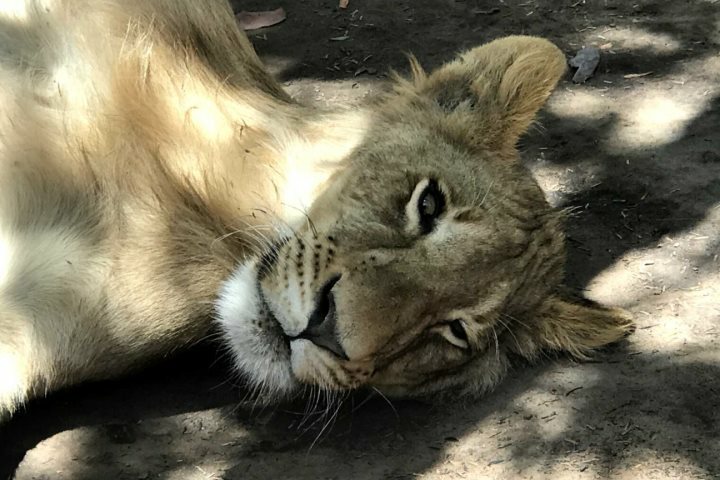 For something a little bit different, Mandina Lodges at Makasutu Forest offers the perfect location for a relaxing New Year or Easter break – these may be busy times to travel elsewhere but Mandina remains a haven of tranquility. As ever, this trip was filled with a variety of different experiences, some new, some old – such as catching up with our hotel partners to ensure they deliver the high standards you expect again next year. And of course, we always manage to visit favourite restaurants, which is a difficult decision with such a wide choice of excellent venues to choose from. 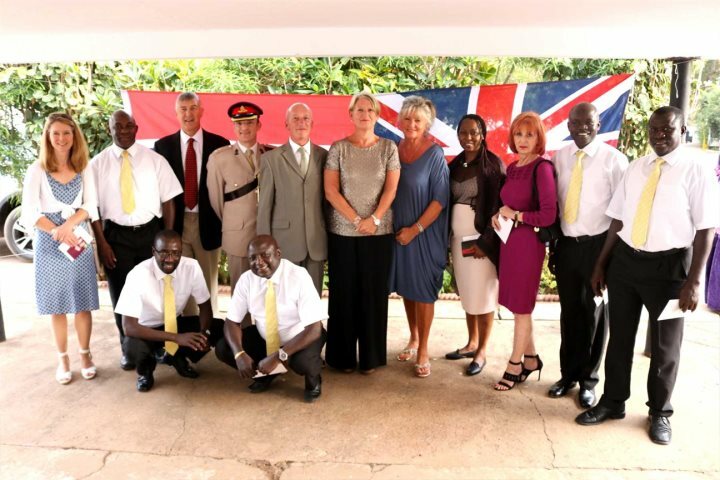 A highlight of this trip was our invitation to the British High Commission Residence for a garden party to celebrate the Queen’s birthday. The invite was extended to our entire team of reps and office staff here in The Gambia. This recognised the excellent job they do for our guests and how their professionalism is a great advert for tourism to the destination – I couldn’t have been more proud of them; a lovely gesture of recognition in our 30th year of operations. 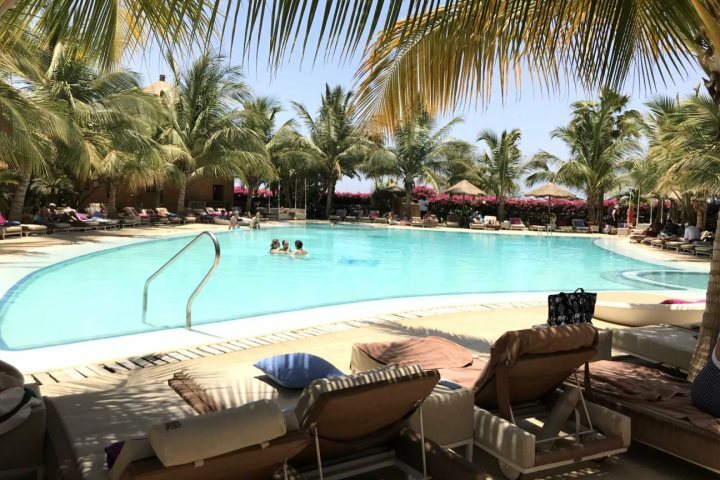 A new experience for me (although other staff members have previously visited) was to spend some time in the resort area of Saly in Northern Senegal. With the recent opening of the new Dakar Blaise Diagne Airport making transfers to hotels much quicker, we thought it time to resurrect our programme to this area. La Petite Côte, as it’s known, offers some fantastic hotels with excellent service levels and, despite being French-speaking, there was no problem finding English-speaking staff members who were very friendly and professional. We’re delighted to be working once again with hotels such as the beachfront 5-grade Lamantin Beach Resort & Spa (pictured above) which will certainly not disappoint, and we believe this new programme will offer our regular guests the opportunity to try something different, as well as appealing to those who have not yet experienced the warm welcome of West Africa. 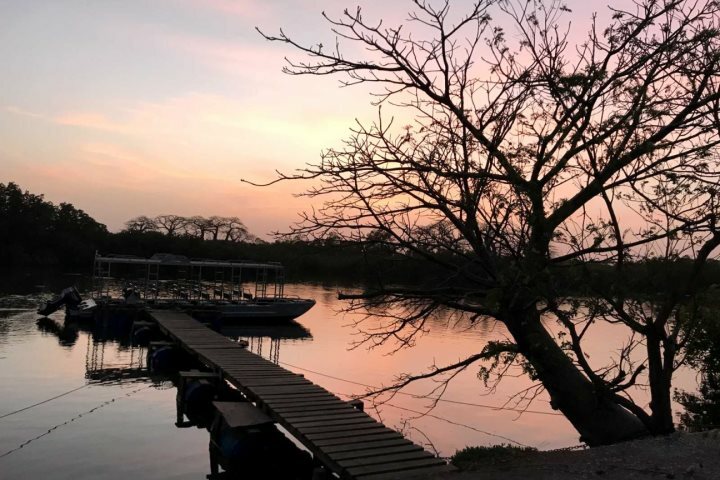 You can fly via Brussels into Dakar with the possibility to continue down to The Gambia for a twin-centre holiday, maybe stopping at Fathala Wildlife Reserve en route for a couple of days of relaxation, enjoying the amazing wildlife and river excursions on offer. 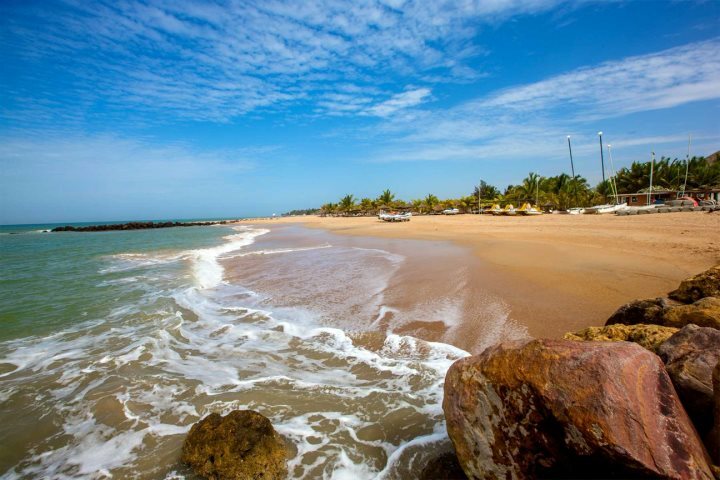 Keep an eye on our website or register interest in Senegal with our sales team as we will be on sale very soon (or take a look at our existing properties in Casamance). 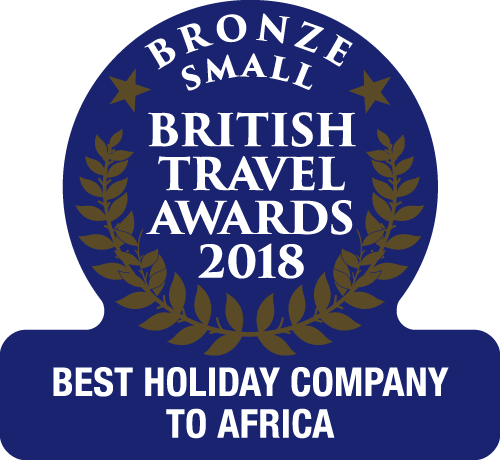 The winter may now be over but we continue to offer holidays to The Gambia throughout this spring and summer, so why not treat yourself with a last-minute, great value visit to the Smiling Coast? Find out more about summer in The Gambia or check out our late availability offers today.